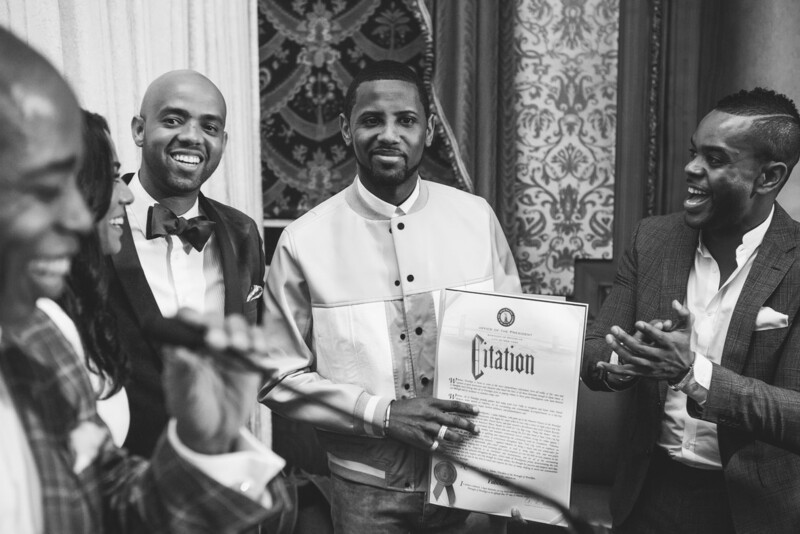 Icon Talks honored philanthropist and entertainment mogul Fabolous in Brooklyn, NY. Showing a sense of community and positivity on the anniversary of Biggie’s death. 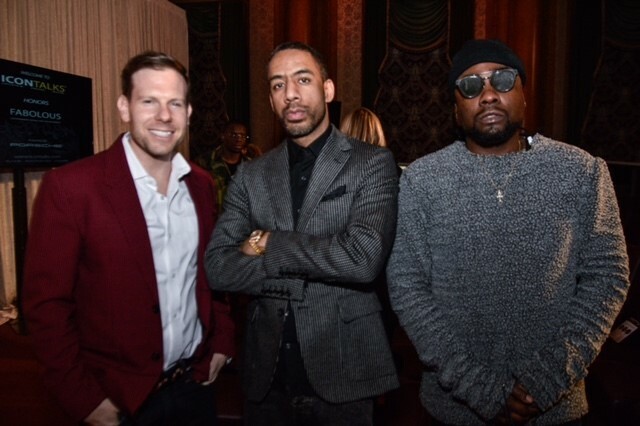 This memorable event, sponsored by Porsche, was held at Brooklyn’s prestigious landmark, Grand Courtroom in Borough Hall. 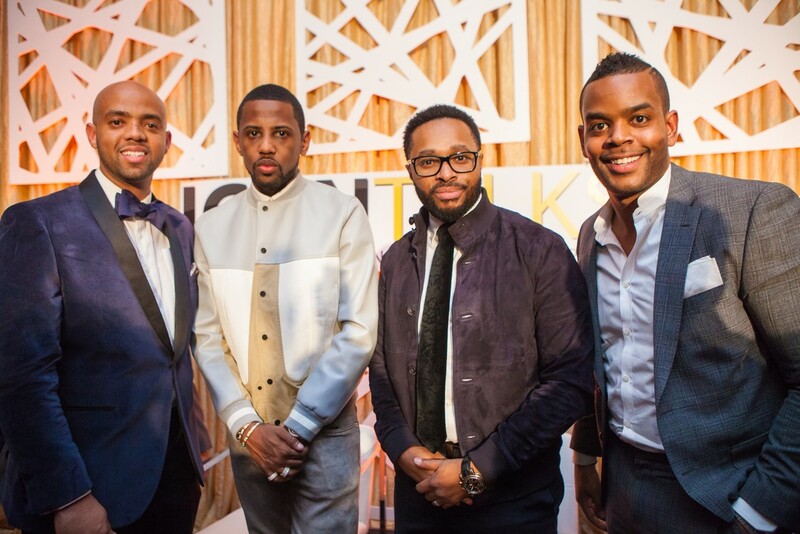 Fabolous gave a vivid view into his life and dived into his business, music, and philanthropic endeavours and success thereof with Icon Talks founder, Johnathan Burns. 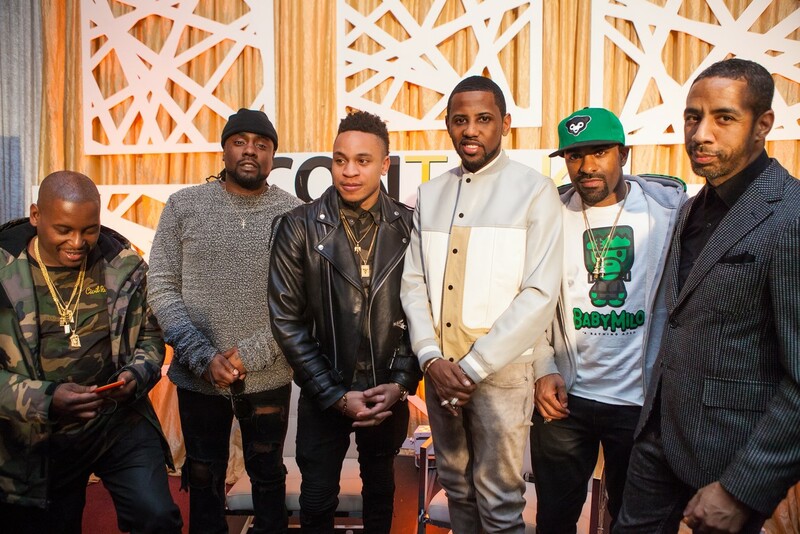 Fabulous had major support in the building with friends Wale of MMG, DJ Clue, DJ Self, Doug E Fresh, Lenny S. of Roc Nation, DJ Vlad, Rotimi, Grady Spivey, Ryan Leslie, Tahiry, Londell McMillan of The Source, Chad B, Mysonne, and Rob Markman of Genius. 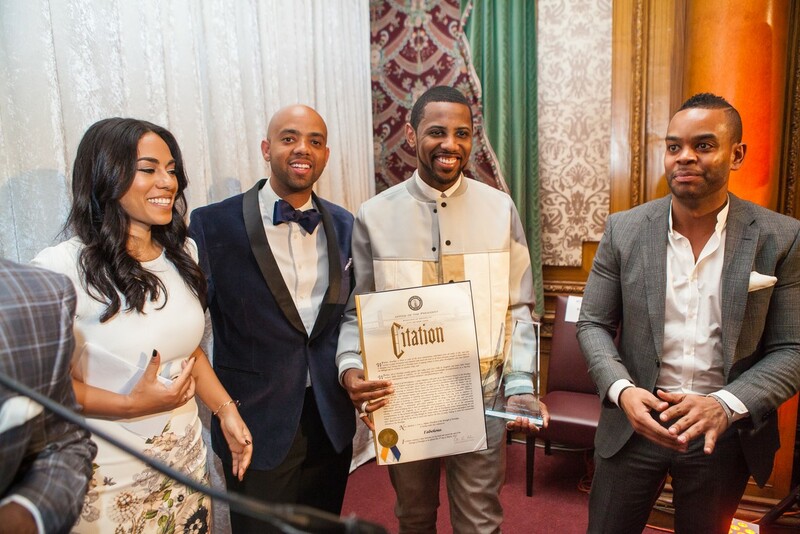 At the end of the talk Fabolous was presented with an Icon Award by Sharon Carpenter and fellow Icon Talks founder, John Hartsfield. 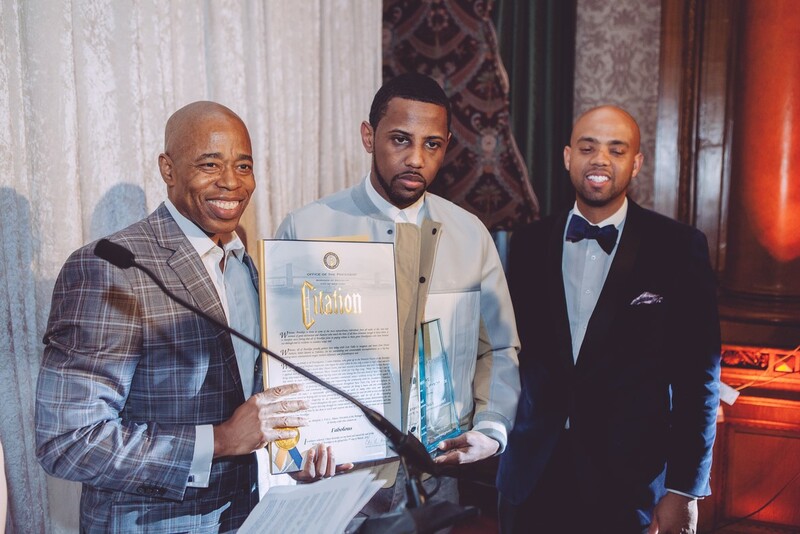 Then evening concluded with Brooklyn Borough President, Eric Adams, honoring Fabolous with The Key to Brooklyn and Proclamation for his contributions to the community. 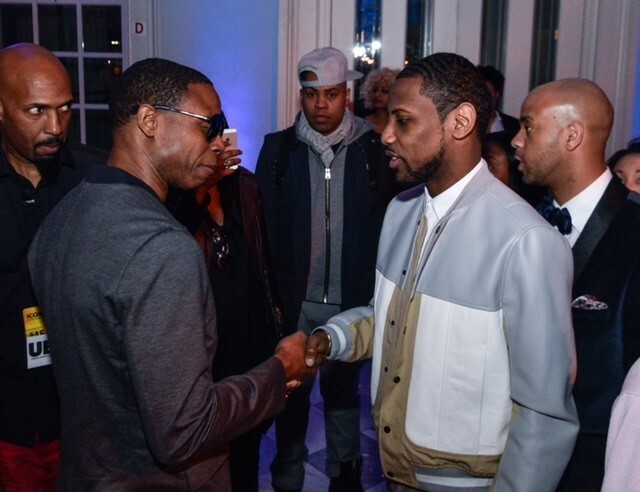 I guess it’s safe to say Fab is the reigning King of Brooklyn!